I have some bright ideas, I have some dumb ideas and I#m hoping this is on the bright side. My blog is my space on the internet and I really haven't been using it to it's full potential and I haven't been making time to blog. I've challenged myself to blog everyday in August. In face i'm taking on two challenges as I'm going to be doing a shop your wardrobe style challenge but I won't be posting daily. I'll let you into a little secret, while the challenge says Blog Everyday in August that isn't strictly true as I write this post it's July. I have other posts I'm going to use in drafts from weeks ago and I will be using scheduled posts to try and keep me on track. Some people might think of this as cheating but I feel that organisation is key. I'm away a few weekends in August so the only way I can post is by scheduling posts. I find it too hard to post from my phone or tablet. If you'd like to join please feel free. There is a Linky below, just add a direct link to that days post. In theory it will be the same linky on every day which is why i'd prefer if you put the direct link to the post. My blog my space and I can blog about what I want and I do feel like I'm more than just a blog about clothes. I'm not fashionable enough to call myself a fashion blog and recently I got told I wasn't a fashion blogger. I needed to blog about clothes and do wish lists and while I like all that and the comment annoyed me it's true I like lots of things. after hours and hours (OK one google search and a couple of twitter shoutouts) I couldn't find a challenge / list of promps that covered stuff I like so I wrote myself 31 prompts. Take an opportunity to tell us about you. You might use it as an opportunity to update the about me section of your blog or just waffle a little about you. My name is Steph, I am 33 years old (I had to double check). I like to use brackets to add extra bits that you probably don't care about. I've been blogging on and off for a very long time. It might sound strange but when I started I didn't really know I was blogging, I found a photo a day challenge. Not dissimilar to the instagram photo a day prompts only this was run by 2 or 3 professional photographers and they used to post an image and a prompt daily and we all used to take a picture of our take of the prompt. We had a good little community and chatted via blog comments. 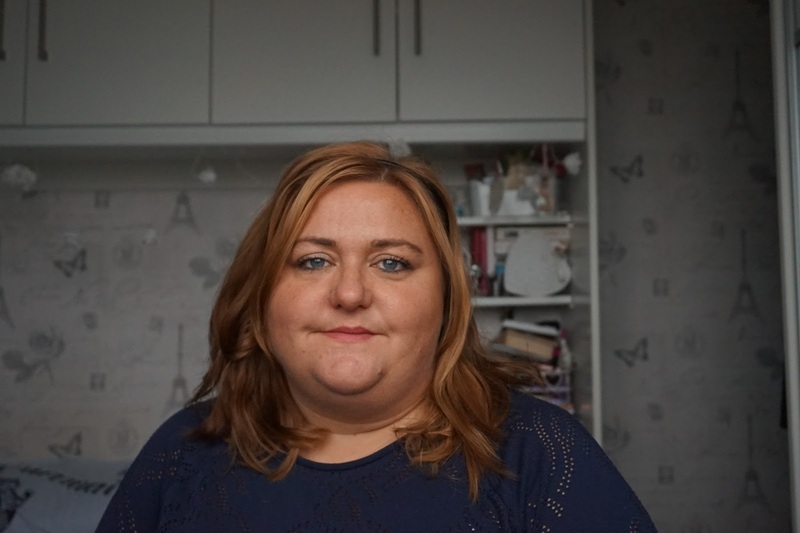 I finally found the world of plus size bloggers via a weight watchers blogger I followed and thought this is me, this is what I should blog about and so I did. I've been to a number of Events, both by invitation and paid for and most importantly I've grown so much as a person. No matter how cheesy it sounds I really have. I'm far more confident. While I still have plenty of splinters stuck up my bum from sitting on the fence and it's rare that you will see me add my two pence worth on facebook wall posts (I'm thinking Brands posts mainly) I feel like i'm more likely to say something now than two years ago. What else do you need to know. 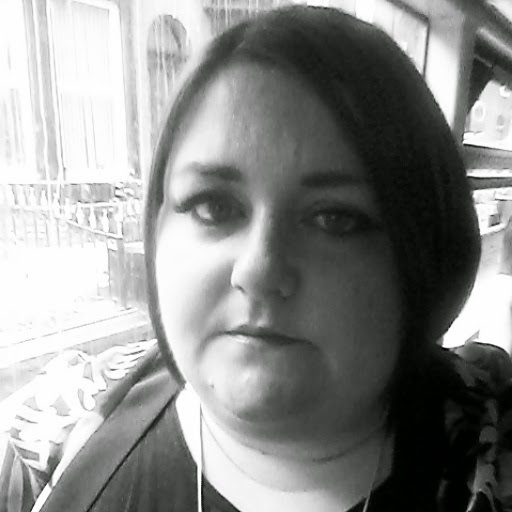 I work full time in Manchester City centre. I actually like my job, I enjoy what I do but my blog is my hobby first and foremost. It's my space to get away from everyone. I'm not an open blogger. Some of my friend know, a couple of colleagues know. My family do not know. It's not a secret and I find it really hard to explain why I'm not open as a blogger. The only way I can describe it is, here no one asks why they just read. No one seeks answers to why I do what I do, I some time feel like people in real life can be like children have learned the power of the word why and even though they don't mean to be they can come across as constantly questioning things, be disparaging without intent. If I don't tell people I don't have to answer the why question. This is me! Tell me who you are? 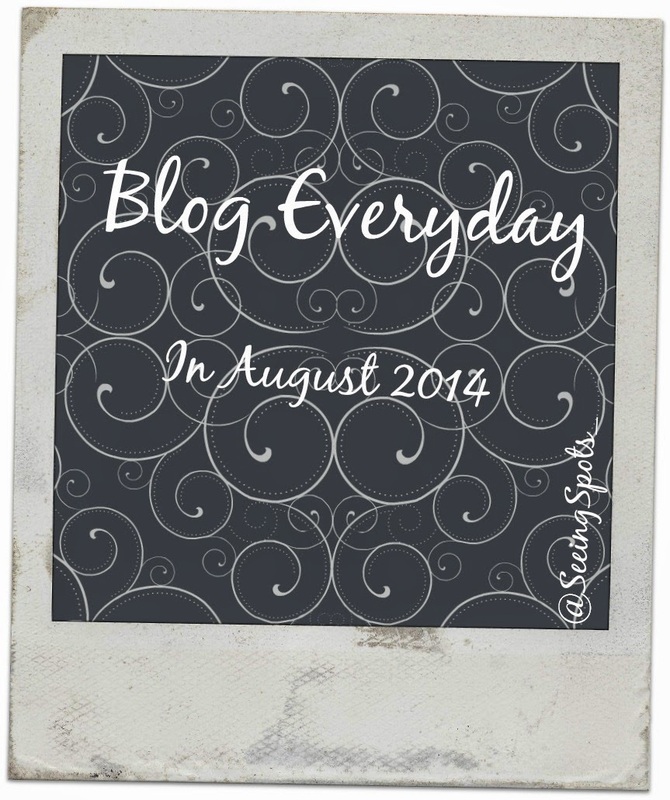 Tags: #blogeverydayaugust2014, Day 1, Tell me about yourself, Who and I? ooh good luck with this challenge! I will actually be having a blog break for a week this month for our holiday as I have until now blogged every day. it is a challenge but sometimes just a photo can tell a 1000 words.. Enjoy your break. for the past 3 months i've only posted 17 times which wasn't like me last year. Herspace/MySpace was such a fab place in its day. I met so many lovely people. Thanks for mentioning it as I'd completely forgotten about it. I was trying to remember the name of it. It was such a good thing even if I didn't know I was blogging! Thank you. I've done them before and I know I can do it. A lot of it is getting organised and putting time aside to blog, which I haven't been doing. You're more than welcome to join on on day's that you can. also feel free to link up any of the days. no commitment if you get any time. I'm not sure how good i'll go on the outfit challenge as i think i might have over stretched myself but i'm trying!!! Ooh, that sounds good! I'm hoping to get back on track with my posts so hope to join in with a few days.